ArborCare Tree Service Ltd., serving customers throughout Western Canada, offers programs for newly planted or sensitive landscapes. 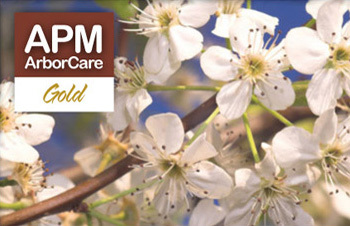 Our Gold Program offers 6 applications of our treatments. Learn more about this option below, or contact us today to get started. You can also request an estimate.